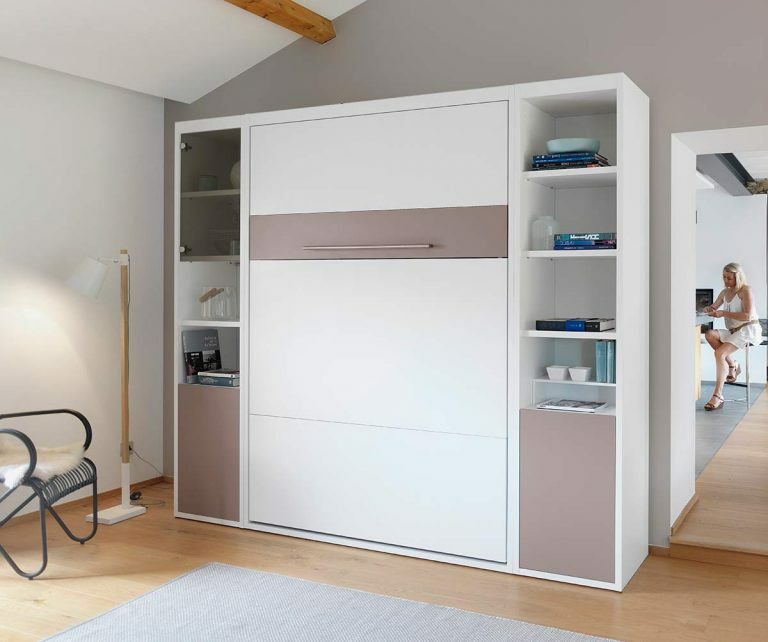 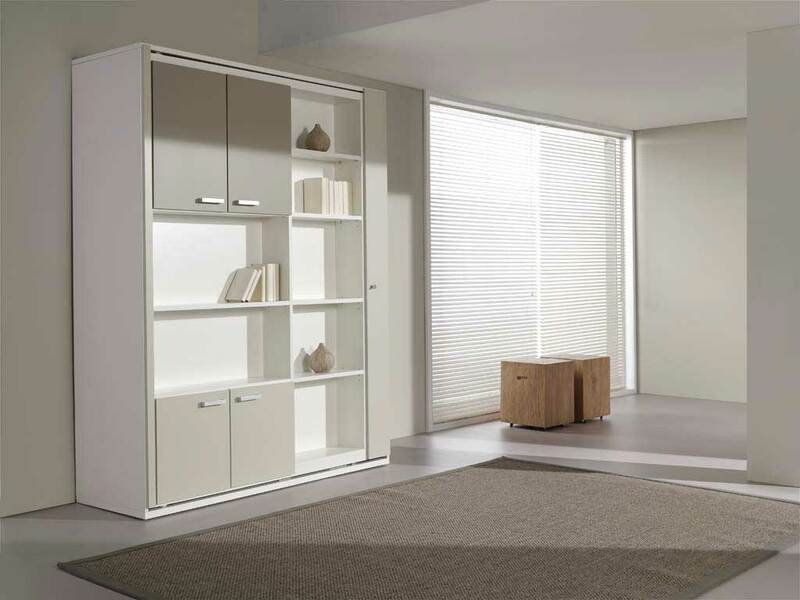 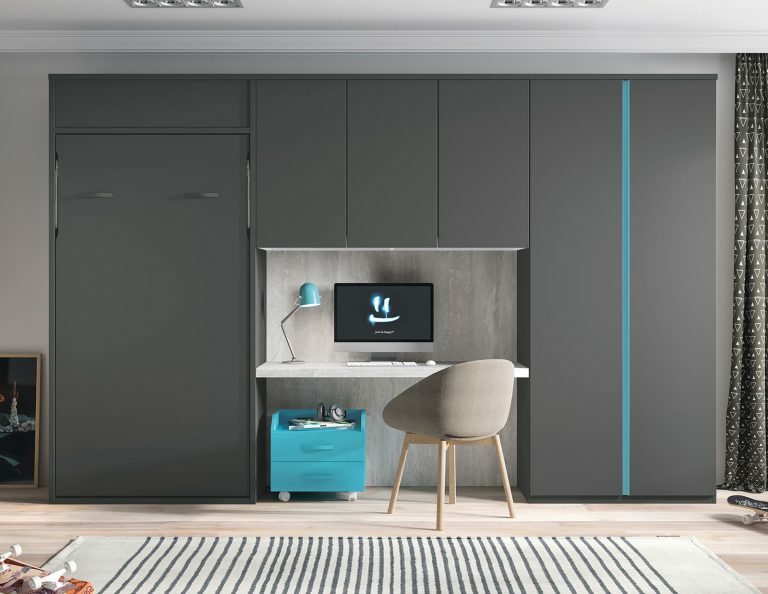 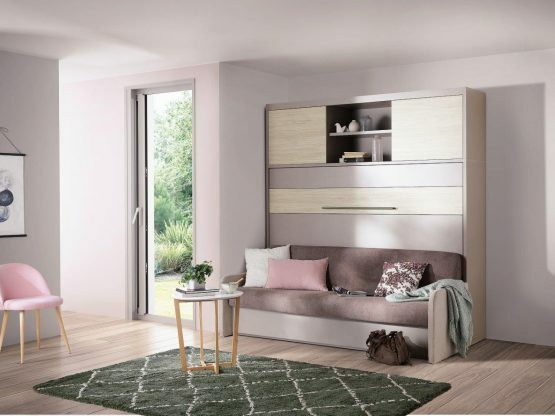 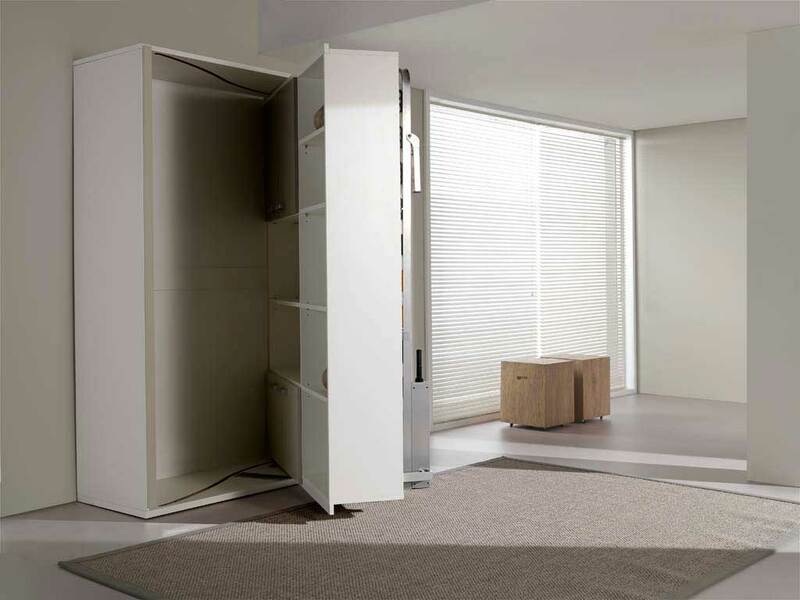 This remarkable design is as clever as it is stylish making use of an incredibly smooth mechanism at the base of the unit to help you turn the bookcase into a comfortable bed at the touch of a finger. 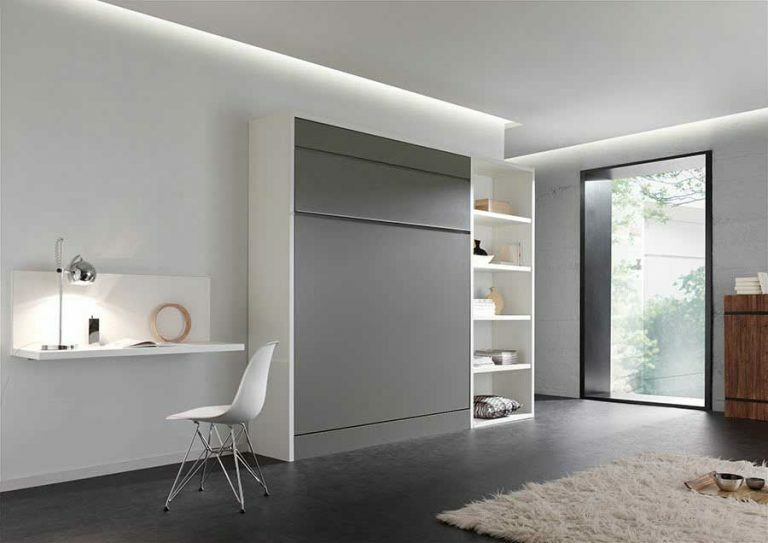 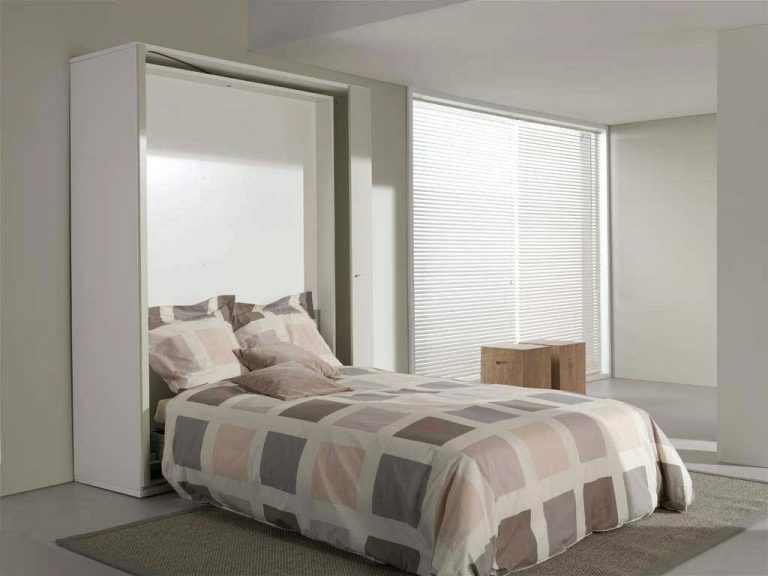 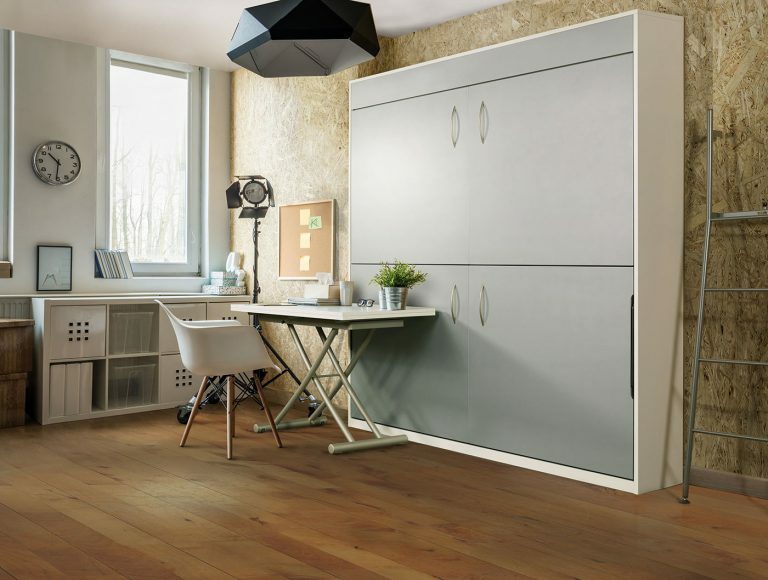 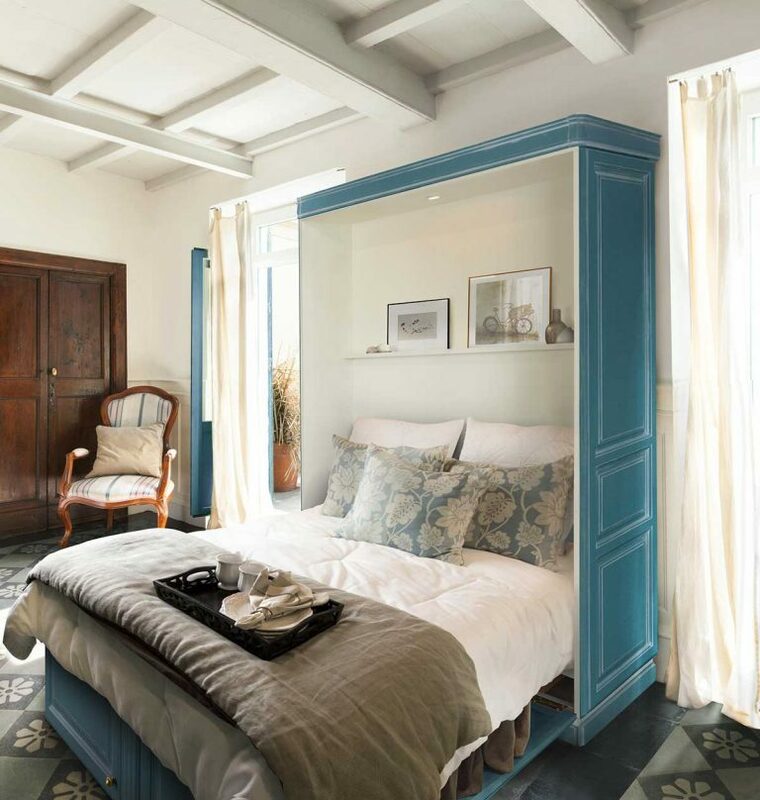 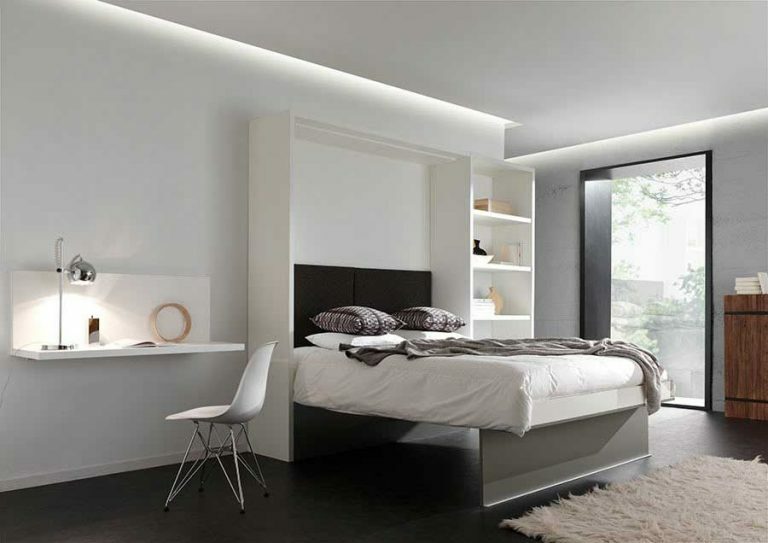 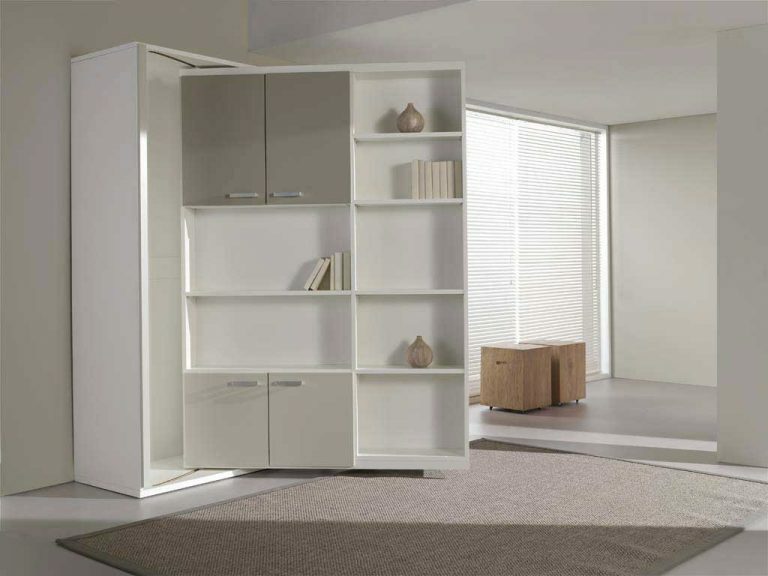 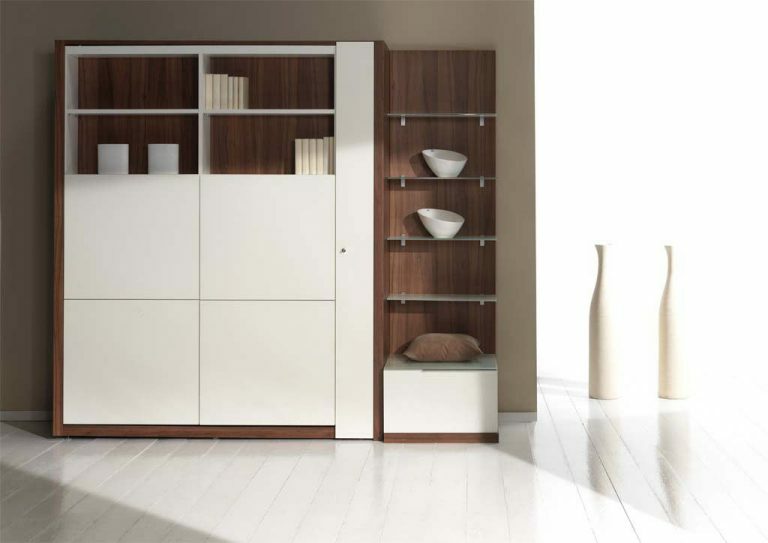 The whole bookcase will stay in place when you swivel the bed around to minimise effort and save you time. 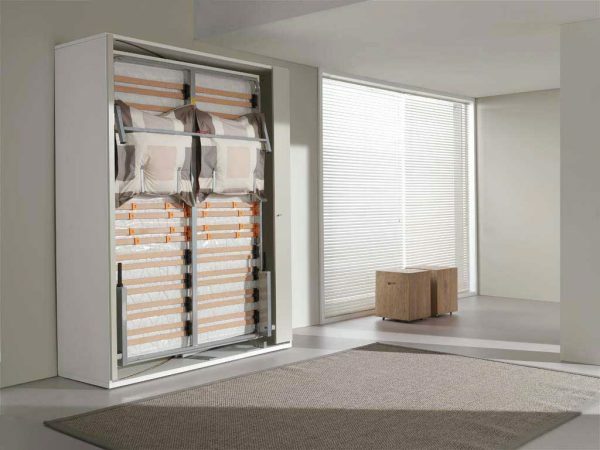 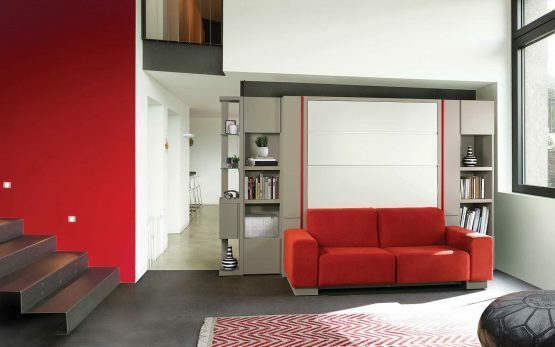 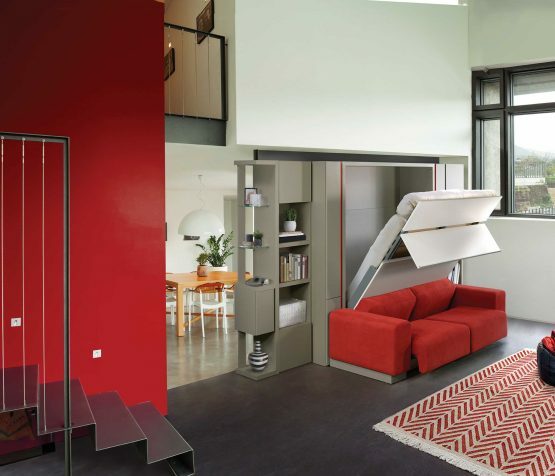 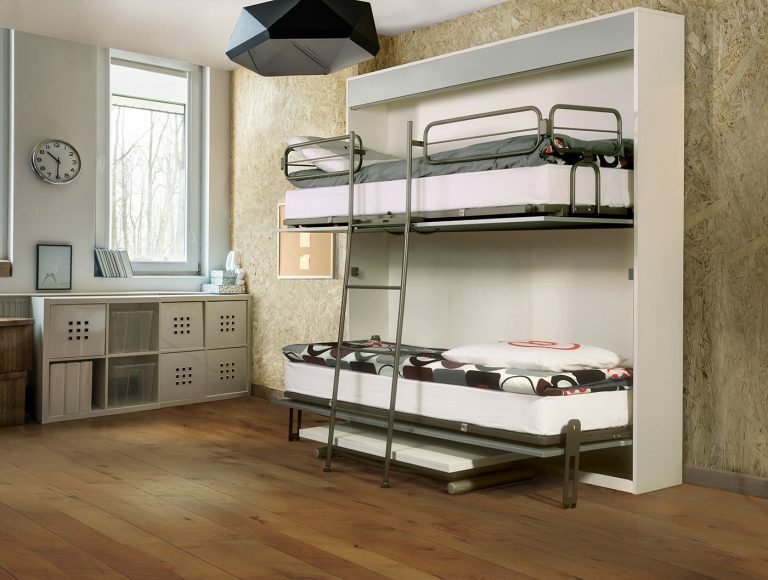 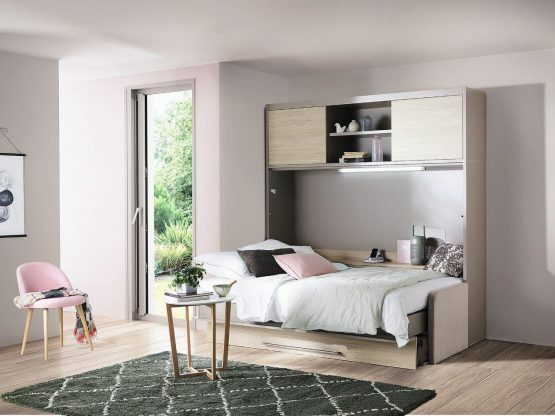 The Swivel Wallbed is a genuinely unique and highly practical space saving solution built to the highest specification which will grace any home. 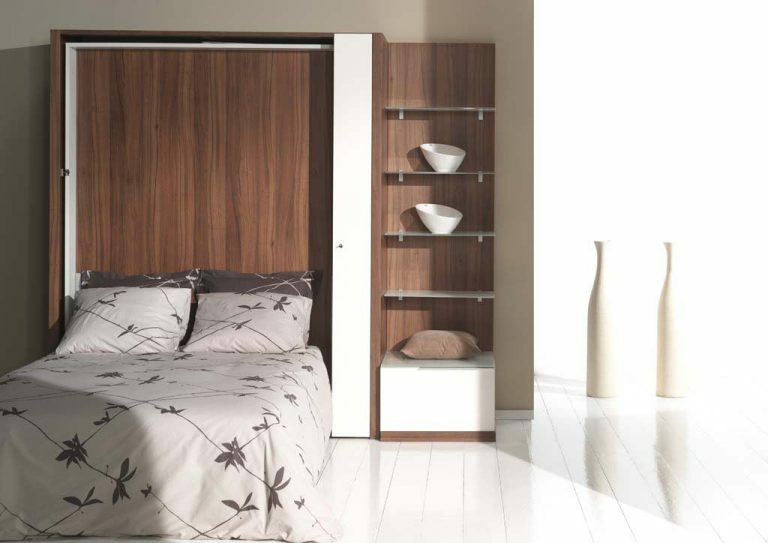 Available in white, white oak effect, grey oak effect, light oak effect and birch effect and 10 other door colours. 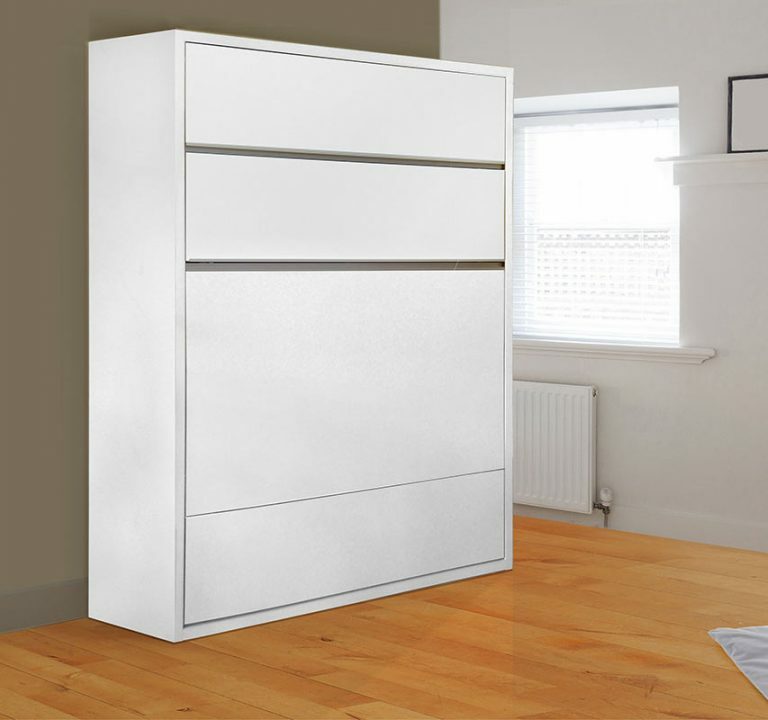 Very pleased with our purchase. 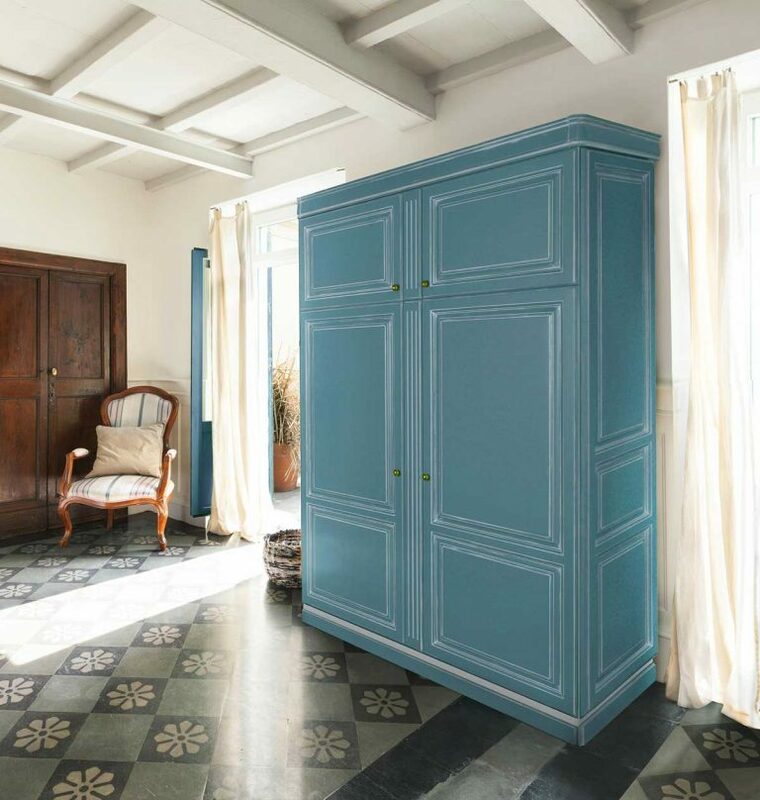 The way it opens and closes always amazes our guests.